After Interior Minster Chaudhary Nisar’s visit to Alamdar road and a successful negotiation with the community leaders, the Hazaras finally agreed to lay to rest the bodies of their loved ones after a two-day sit-in. 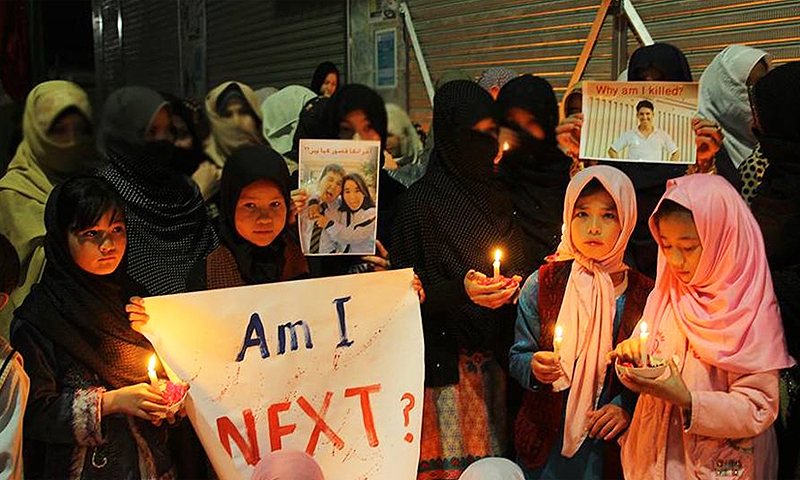 It was exactly the same month, January 2013, when members of the Hazara Shia community placed the coffins of over a hundred bodies on Alamdar Road and protested for four days and nights in subzero temperatures. Hundreds of thousands of Pakistanis from all walks of life took to the streets to support their sit-in. 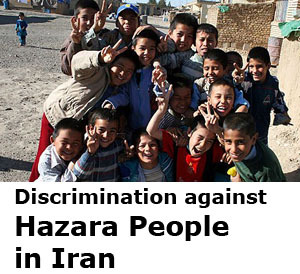 The Hazara and Shia diaspora followed the suit from Australia to Sweden to the US. 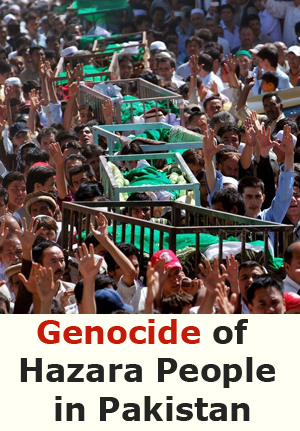 Canadian Hazaras demonstrated a funeral with artificial coffins; the British ones blocked the gateway of the Pakistan High Commission in London, European Hazaras gathered in front of the respective parliaments of their countries of residence, offices of human rights organisations and regional UN quarters. All these demonstrations compelled the federal PPP-led government to send its own government of Nawab Aslam Raisani home. The removal of a toothless elected government was probably the best symbolic way to appease the families of the victims, albeit controversial. 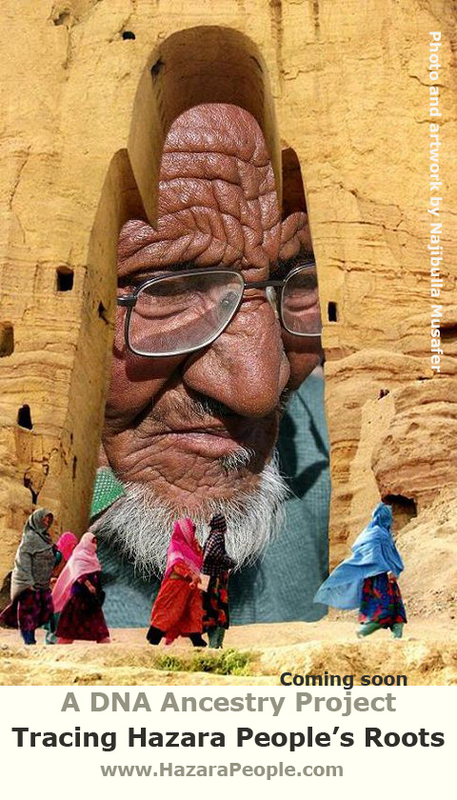 Raisani later told the media that he was victimised for “refusing to compromise on the economic rights of the Baloch”. In his opinion, the Alamdar Road blast was just an excuse to oust his government. Such statements developed grudges against him in the hearts of the people who later demanded his removal over the Alamdar Road blast on January 10, 2013. Instead of returning home to attend the sit-in or express sorrow, he preferred to quietly stay in London. Raisani’s constitutional power was transferred to the then governor Nawab Zulfiqar Ali Magsi who had also expressed concerns over his government’s helplessness. Magsi officially granted policing power to the FC. But terrorist attacks continued even under governor rule. 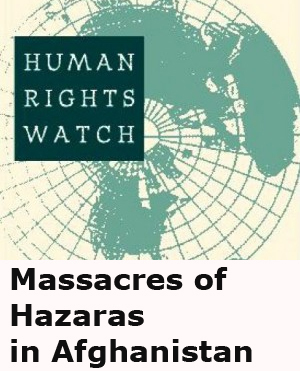 Just a month later on February 17, 2013, a blast in a fruit market in Hazara Town claimed over a hundred innocent lives. This is coupled with the fact that ex-Chief Justice Iftikhar Chaudhary had taken a suo motu notice of the issues confronting Balochistan and had also issued a provisional order regarding the province’s law and order situation that said ‘the government of Balochistan has failed’. 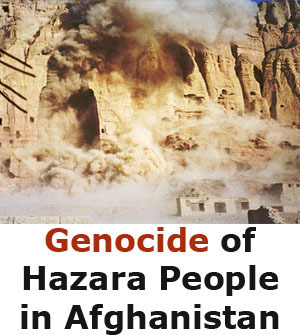 Not only successive governments but also the security forces have disappointed the ethno-sectarian Hazara minority community by engaging in blame game rather than bringing the culprits to justice. Unlike Raisani, National Party’s Dr. Malik Baloch came to power with vast public support and therefore there were lots of expectations from his government. Although Akhtar Mengal’s Balochistan National Party had leveled serious allegations that the elections were rigged in the favor of the National Party and the Pakhtunkhwa Milli Awami Party, they did not distance themselves from the assembly. NP-PkMap duo’s electoral win created a perception that the real representatives of the Baloch and Pakhtuns are given a chance to rule the province, with hopes to resolve continuing problems. But soon they proved to be as toothless as their predecessors. They failed to fulfill their promises to bring home missing persons and curb terrorism; and to stop the extra-judicial killings, they also fell short in preventing further enforced disappearances. In addition to his own confession, the recent tragedy has made Dr. Malik’s helplessness crystal clear. Dr Malik’s pronouncement after his Alamdar Road visit in which he blamed a foreign hand for the Mastung tragedy saying, “the killing of Uzbek militants in Mastung shows that foreign militants have reached Balochistan”, says it all. Not only this, he used the same conventional tactic of token condemnation and repeated the suggestions put forward by the former government to prevent the killings. Dr Malik proposed a ferry service from Karachi to Chabahar in Iran for pilgrims and promised to make it possible. He also offered air routes as an alternative. Not to forget that the PPP’s government had also implemented a number of such ‘anti-terrorism measures’ as well; like erecting walls around some Hazara-dominated areas to prevent the entrance of suicide bombers, which turned out to be futile. Members of the community cannot use public transport and instead travel on separate buses guarded by a couple of policemen. However, this ‘strategy’ has also failed to protect them. They have been asked to avoid unnecessary movement around the city and to not venture out of their own enclaves; anybody who doesn’t abide by this faces considerable harassment by security personnel. This measure too, however, has been hopelessly ineffective with bombers having entered Alamdar Road and Hazara Town and killing people in front of their very homes. Instead of taking stern action against the terrorists, the victimised community is being forced into further isolation which indicates weakness on part of the government. Moreover, it is obvious that CM Baloch does not have full control in the province. If he orders an operation against Lashkar-i-Jhangvi quarters, it would be extremely difficult for him to ensure the protection of civilians. If an operation results in further victimisation of Baloch nationalists, as in the past, his party would lose its support. Although media reports suggest that an operation has been launched against terrorists in Mastung, there is little hope to anticipate the elimination of LJ and its affiliated groups. At the end of the day it is the most peaceful and the weakest of all who have to bear all the pain. The only solution to the ongoing havoc is a national consensus for the elimination of all sorts of terrorism, which is unlikely to happen in the near future. I WAS WAITING FOR YOUR COLUMN AND I THANK YOU AFTER READING YOUR COLUMN ABOUT OUR NATION. 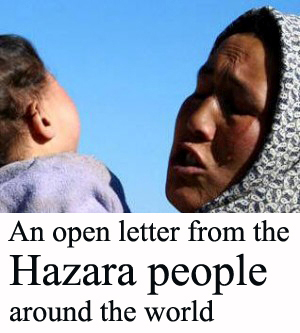 KEEP IT UP AND AND I WILL BE GLAD TO SEE YOU SOON IN ANY CONFRENCE ABOUT HAZARA NATION IN SWEDEN. BE IN TOUCH.